If you’re heading to the fun and frenzy of Miami for Spring Break this year, get ready for a stylish, memorable time! 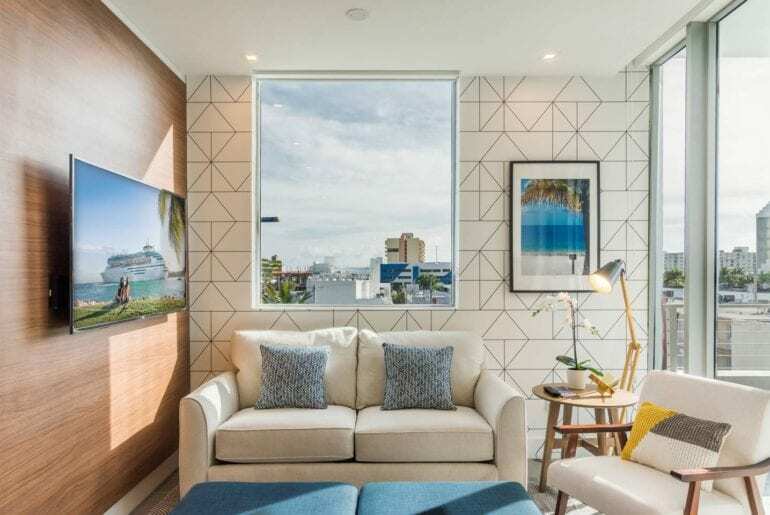 To really live it up in style, you’ll want to find and book the best Spring Break Airbnbs in Miami as soon as possible. 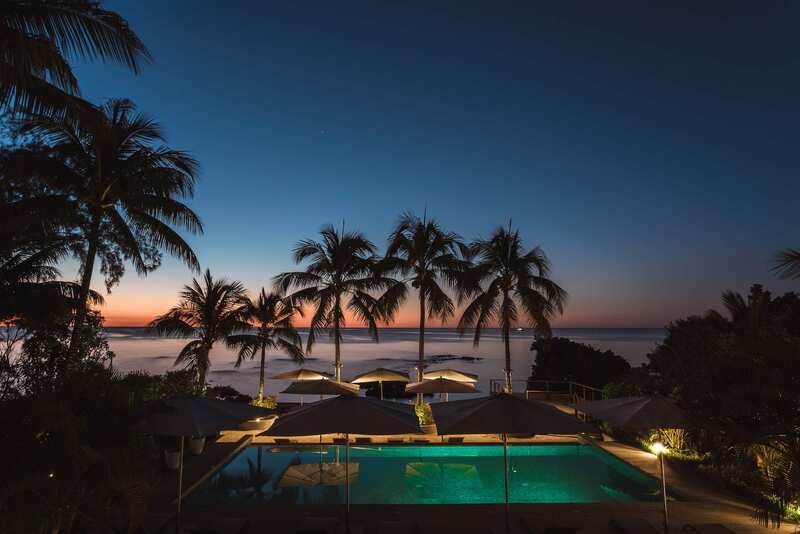 Spring Break travelers choose Miami year after year for its energetic nightlife, chilled-out beach vibes, and fantastic food from Cuba and the Carribbean. There’s no shortage of fun to be had in beautiful Miami. So round up your best crew and get ready to enjoy a truly memorable week in the sun! Just a heads up though: The best Spring Break Airbnbs in Miami will definitely be booked early — so what are you waiting for? We’ve selected some seriously incredible options below that you and your friends will love. 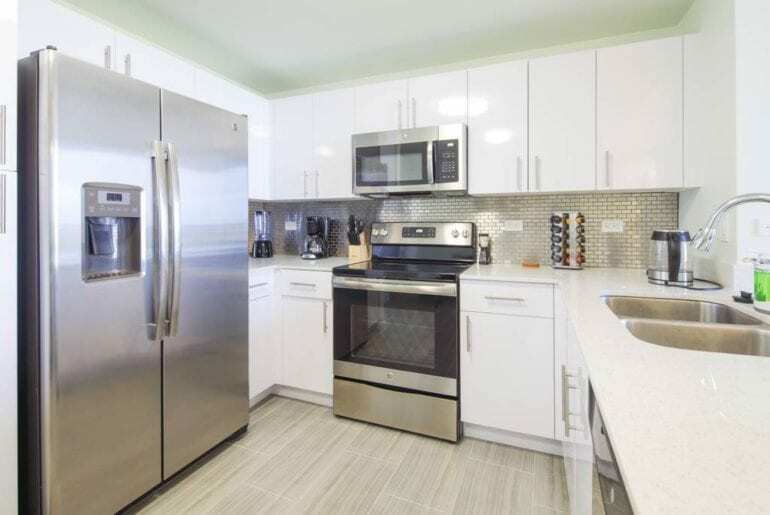 This apartment is the ideal space for a fun-loving group of friends, looking to enjoy Spring Break in Miami in style. 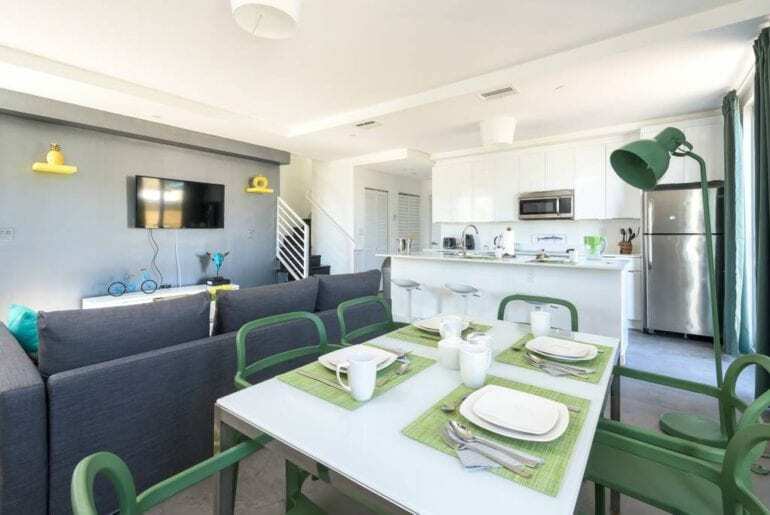 This fun, colorful apartment in South Beach sleeps up to eight, with three large bedrooms, three bathrooms, and a spacious living area with additional sofa bed. There’s an open-plan kitchen with breakfast bar as well as a dining table that will fit the whole group. 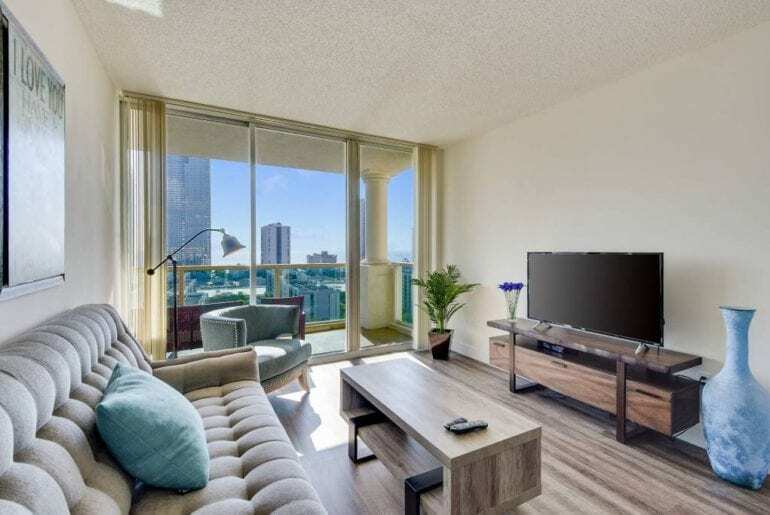 When traveling to Miami with friends for Spring Break, you’ll need lots of space to spread out and this apartment has it in spades! The ocean view balcony is perfect for a quick drink before hitting the town — or a much-needed coffee the next morning. Stay right in the heart of trendy South Breach with your friends from just $399 a night. Rest assured, this isn’t the Hollywood you’re thinking of. 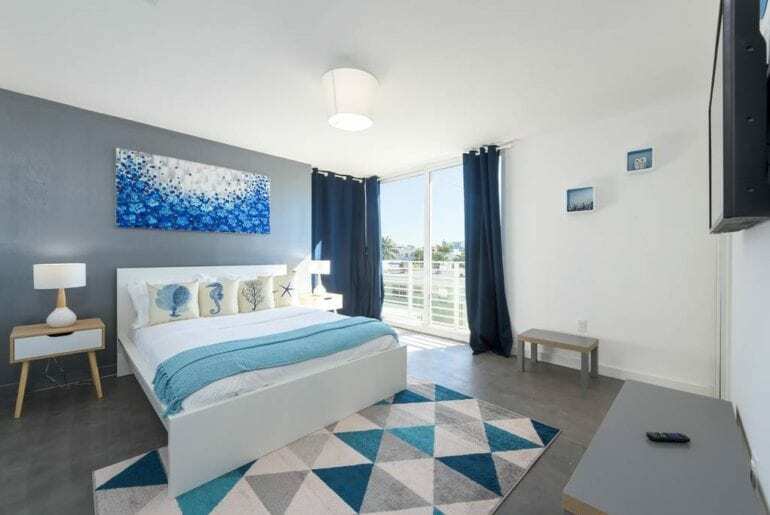 This beautiful, modern apartment with ocean views is in Hollywood Beach, just north of downtown Miami and well-connected to all the action. 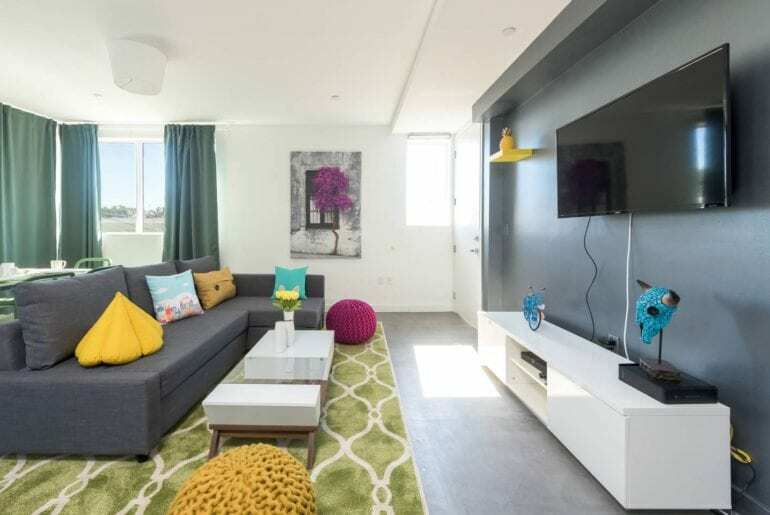 This stylish apartment sleeps up to six, with an added bonus of a free shuttle bus that will take you to and from the beach! 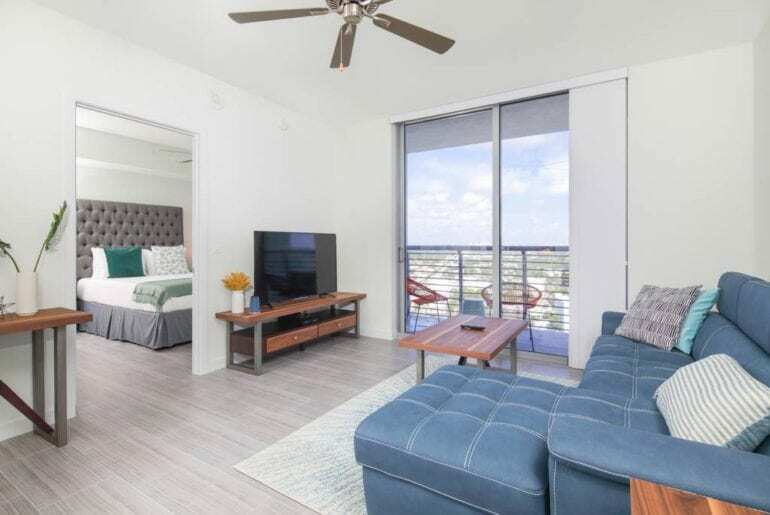 With two large bedrooms, a huge common area, and three bathrooms, there’s plenty of space for any group looking for the best Spring Break Airbnbs in Miami. 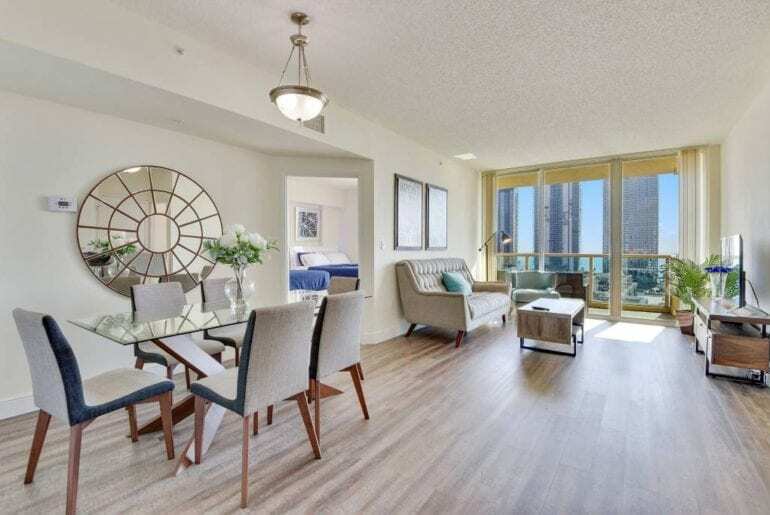 In addition to the dreamy ocean views and seriously stylish furnishings, this luxury apartment has tons of great amenities, too. It’s easy to socialize at the elevated, resort-style pool or simply dust off the cobwebs in the building’s on-site fitness center. Arguably the best place to be in Miami during Spring Break is Ocean Drive, right in the heart of South Beach. 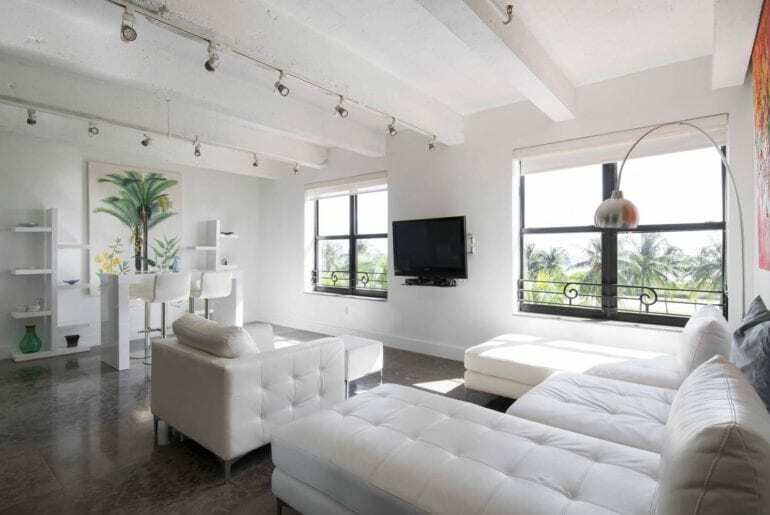 Check out this loft-like luxury apartment with two bedrooms, located at one of the most desirable addresses in Miami. 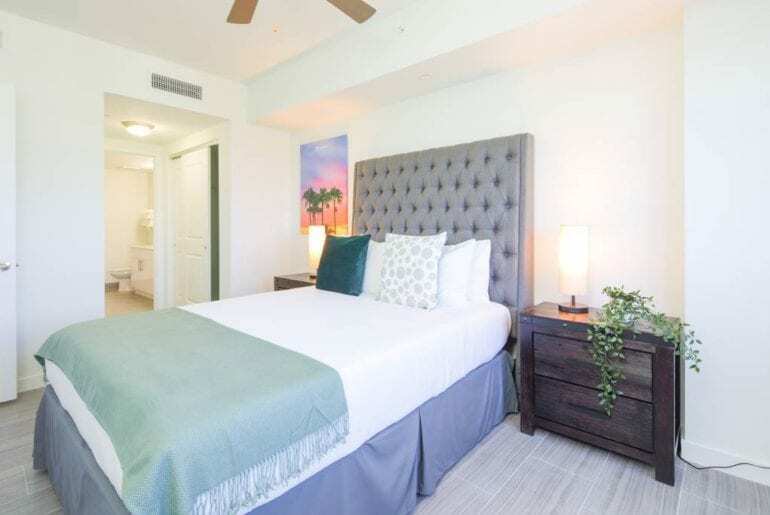 Available from $420 a night, the apartment sleeps up to 6 but is perfectly suited for two couples looking to enjoy a luxe Spring Break getaway. 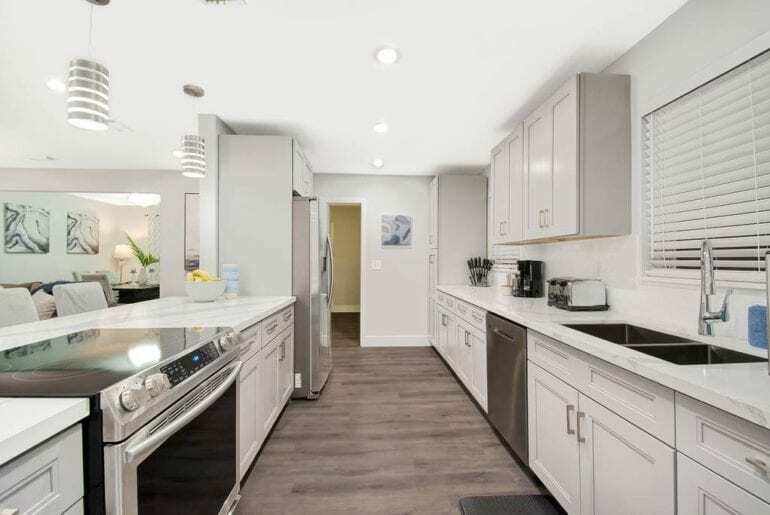 We love that this high-end rental has a huge kitchen with plenty of space to wine and dine before a glamorous night out on the town. 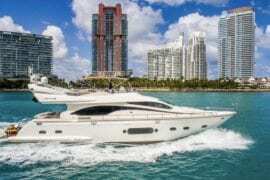 Watch to South Beach in seconds and enjoy the laidback, international vibe as global beachgoers descend on Miami’s coolest neighborhood. Who knows what celebrities you may spot! 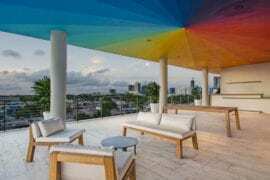 The young and young-at-heart will love the colorful, eclectic Wynwood Arts District, one of the hippest neighborhoods in Miami. 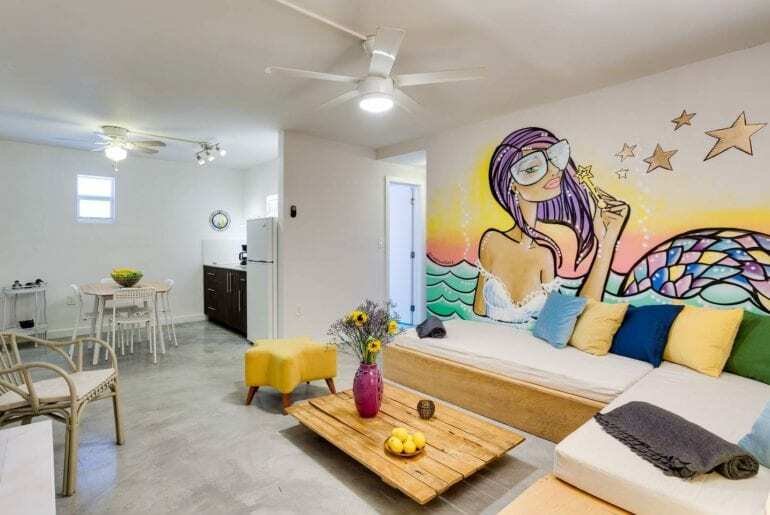 Enjoy Spring Break with an artistic twist at this quirky, two-bedroom apartment in Wynwood, just a few minutes’ drive from South Beach and Miami Port. Just a few minutes’ away on foot are countless restaurants and bars, as well as the iconic (and Insta-worthy) Wynwood Walls. The building has fully embraced the street art scene, inviting local artists to cover the exterior in colorful murals and paint original pieces inside the apartments, too. 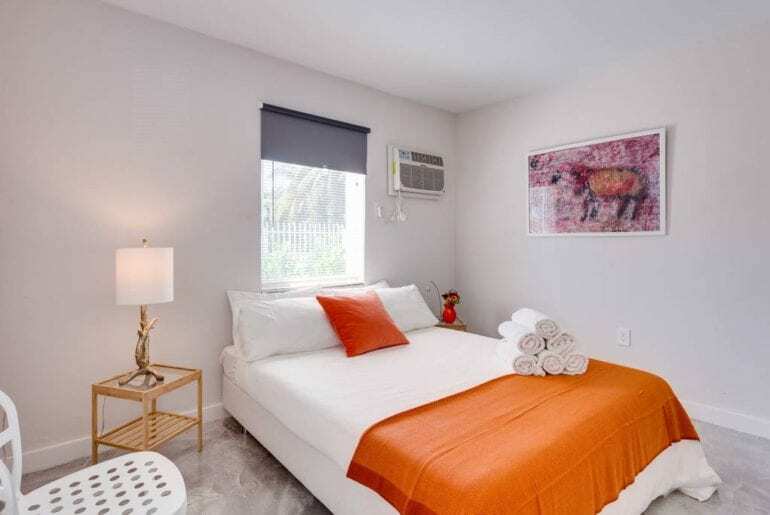 This Spring Break Miami Airbnb sleeps up to 7 people, with a full kitchen, free wifi and all the mod-cons you could need, a steal starting at just $100 a night. 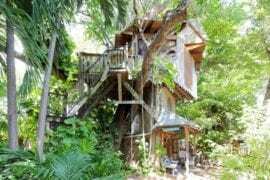 If you’re traveling with family or even a big group of friends, we’ve found the perfect Spring Break Airbnb in Miami for you! 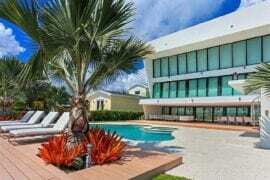 This luxury family home with an amazing backyard is the ultimate high-end escape in beautiful Miami. 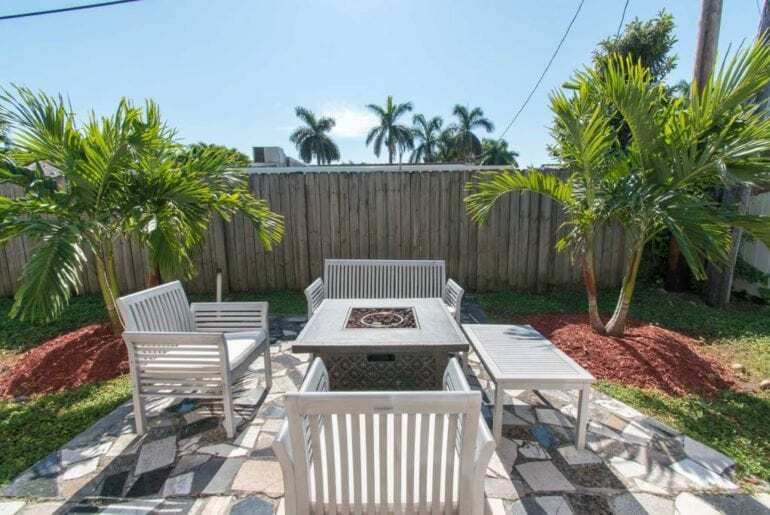 Located in upscale Hallandale Beach, this rental property enjoys a quiet, residential neighborhood while still within easy reach of Miami’s best beaches, restaurants, and nightlife. If you need a quick caffeine fix, there’s even a Starbucks down the street! 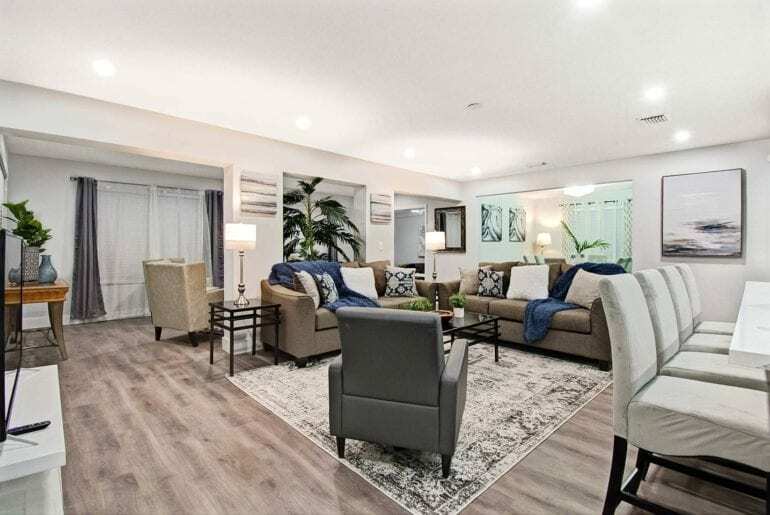 Able to sleep up to 10 people in style, this property has four huge bedrooms, two bathrooms, and an open-concept layout with a chefs kitchen and lots of space to entertain together. You also get to enjoy an amazing, private backyard complete with your own hot tub, fire pit, and BBQ. 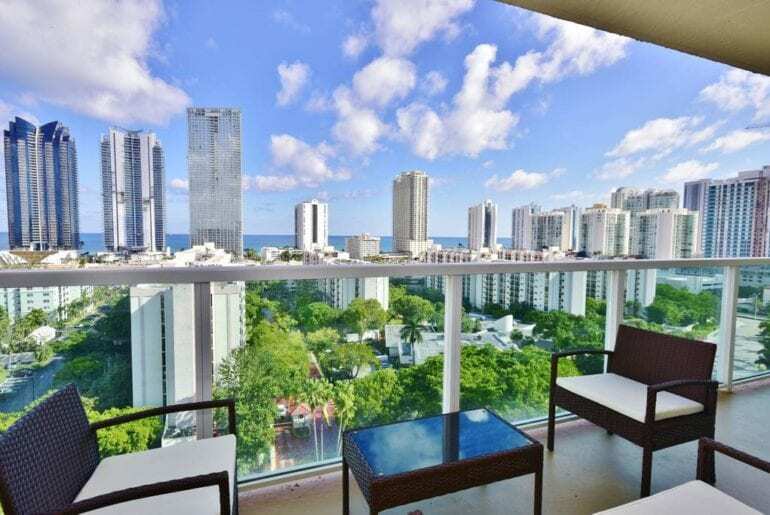 The perfect, luxe family getaway in Miami Beach can be yours from just $220 a night. 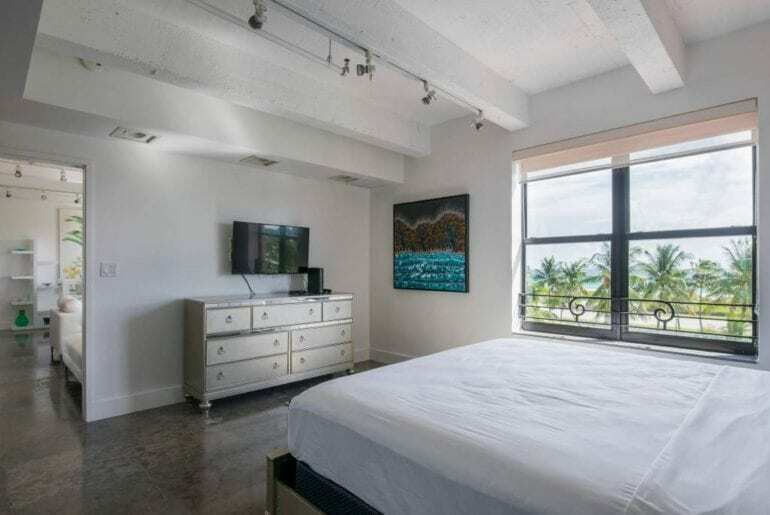 If you’re looking for a super high-end property for your Spring Break vacation in Miami, you’ll love this top-floor, ocean-facing suite with resort amenities. With space for up to six guests, this luxe high-rise retreat is ideal for a family getaway in sunny South Florida. 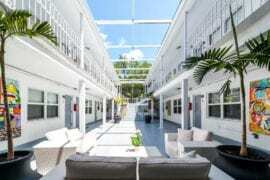 Family-Friendly Spring Break Airbnbs in Miami can be hard to find, but kids will love this building’s resort-style pool and other amenities. Floor to ceiling windows offer incredible views of the Miami skyline and Atlantic Ocean from each room. The building itself has an enormous swimming pool, jacuzzi, and sun terrace, not to mention other features like a game room and playground on the property. 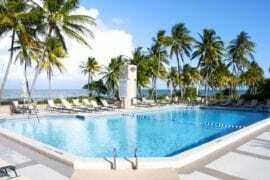 Available from $250 a night, your family vacation in Miami awaits! 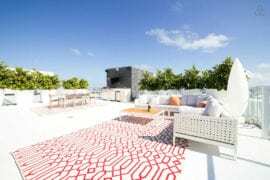 One of the trendiest addresses in South Beach is Collins Avenue, so this property won’t disappoint. 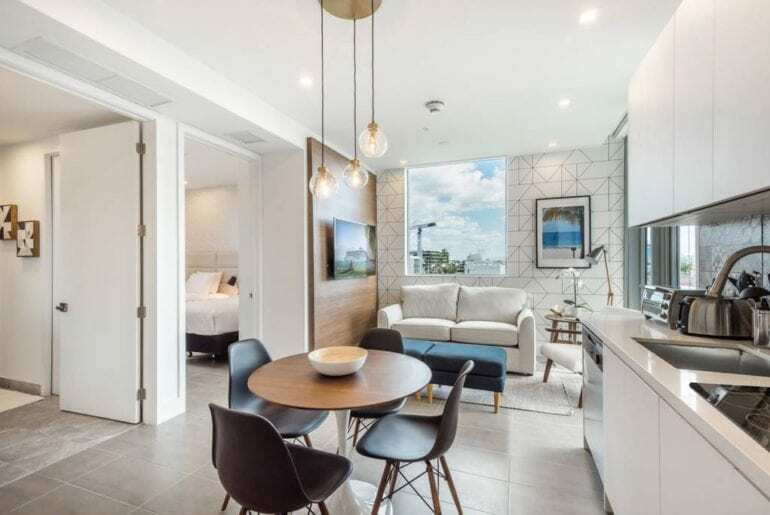 Beautifully decorated and full of natural light, this luxury South Beach apartment with balcony has space for up to six and loads of glamour to boot. 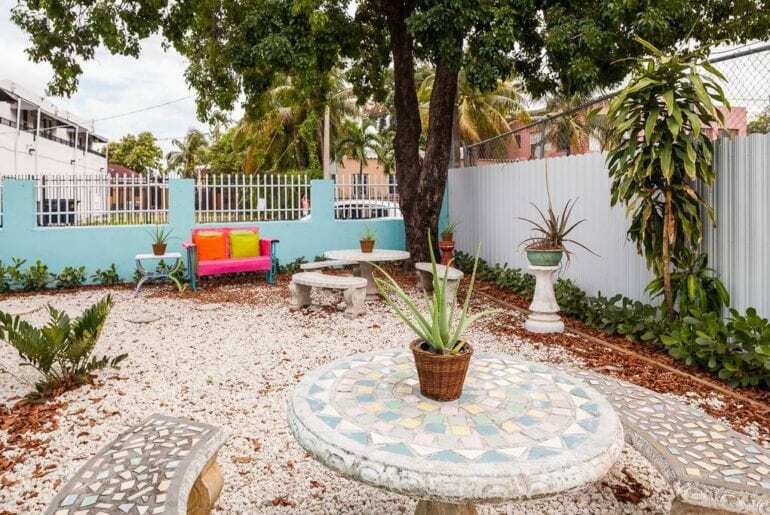 Available from $297 a night, this is one of the prettiest Spring Break Airbnbs in Miami we’ve seen, so book it quick! 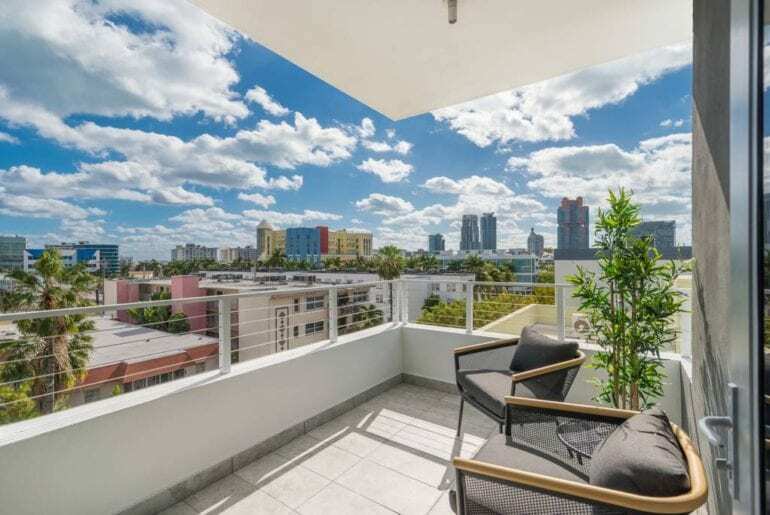 Step out onto the apartment’s spacious private balcony and admire the incredible Miami skyline before you. Yes, this is luxe Miami living at its finest! Beautiful South Beach is just minutes away, as are Miami’s trendiest spots for dining and dancing. Gather your friends and get ready for the best Spring Break ever! 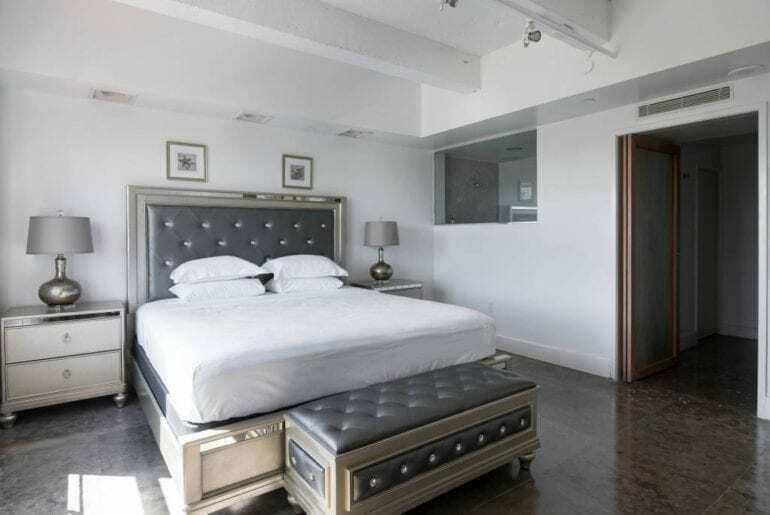 If you have a little extra cash to splash, somewhere in the tune of $790 per night, this ultra-luxury, designer home in the Miami suburbs is the ultimate Spring Break pad. Futuristic and contemporary design is all over this incredible property, set on a private, residential street just a short drive from downtown Miami. 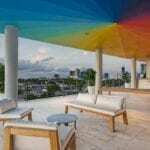 One of the most unique Spring Break Airbnbs in Miami, this place is sure to impress and is dripping with luxury. Whether you want host epic pool parties or simply unwind in your private movie theater, this home suits whatever your Spring Break style may be. The property sleeps ten people, with four bedrooms and an enormous, open living space. You won’t soon forget a Spring Break spent here, that’s for sure!